Our Christmas tree is a mish mash of ornaments that we have collected over the years. 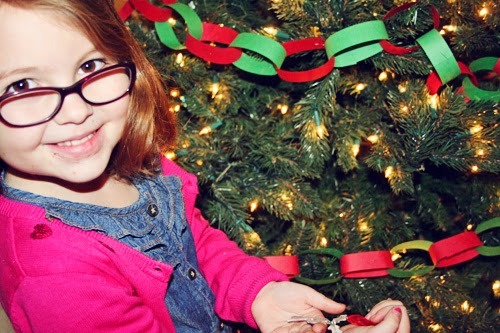 I love seeing other peoples trees decorated with coordinating ornaments, but for me, Christmas is about the collection of memories that we have made every year. 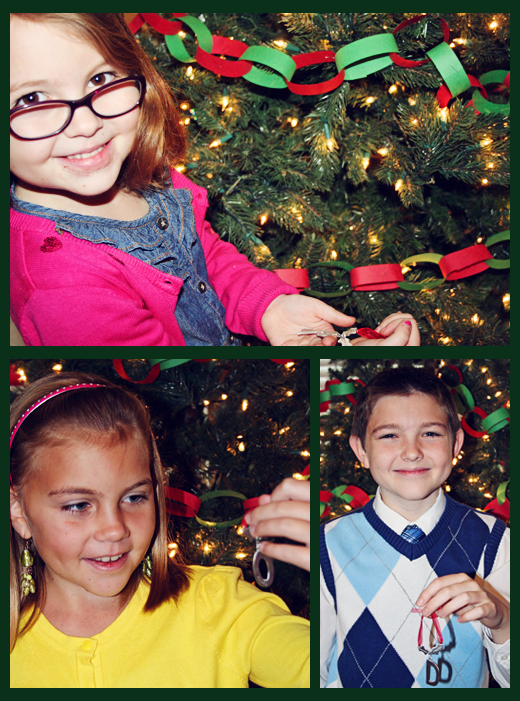 Each year we add a few ornaments to our tree. Some have special memories attached to them and others are for the kids to take with them when they grow up and have a tree of their own. 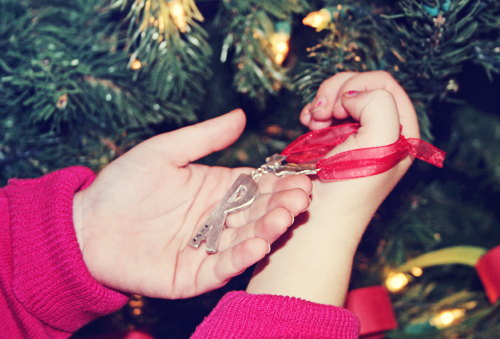 They will hang on our tree every year and then they will be able to take those memories with them when they start a family of their own. 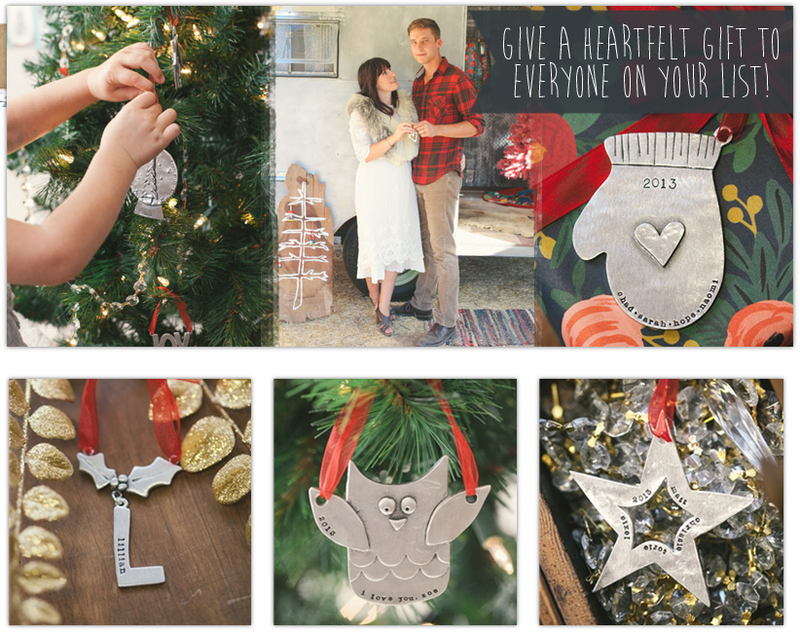 This year, those special ornaments came from Lisa Leonard Designs. Lisa sent each of my kids one of her My Holly Ornaments. 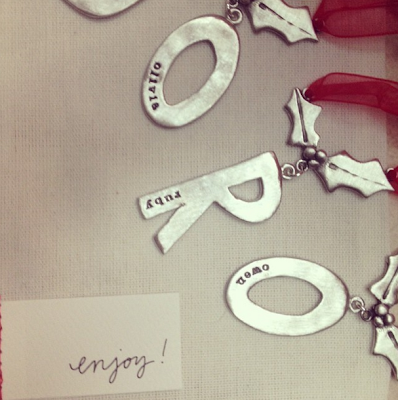 They are personalized monograms that hang from pretty Holly leaves and red ribbon. They are beautiful and will be hard to let go when the kids get older. Fortunately we have a few years before that happens. Not enough years, but a few. They are beautifully and and so many lovely designs to choose from, and today they are 25% off for Cyber Monday! Just use the code supercyber at checkout. Or you can use the code hollyjolly to get 15% off of everything through December 5th! 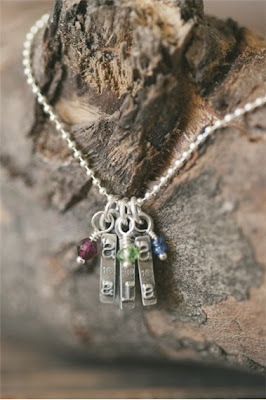 If you aren't in the market for Christmas ornaments, the discount codes will work on Lisa's beautiful jewelry too! Her jewelry is all personalized as well. That is my absolute favorite thing about Lisa's shop. Who wouldn't love to get this beautiful vintage typewriter necklace under the tree!